200 sq. m on two levels plus a 90 sq. m roof. Building materials are of local origin, completed by the characteristic makuti roof (crafted in woven wood). Ground floor with a kitchen / dining room and a living room; one bedroom and one bathroom. Three verandas. First floor with two bedrooms and two en suite bathrooms. Two balconies. Roof with a panoramic terrace of 90 sq. 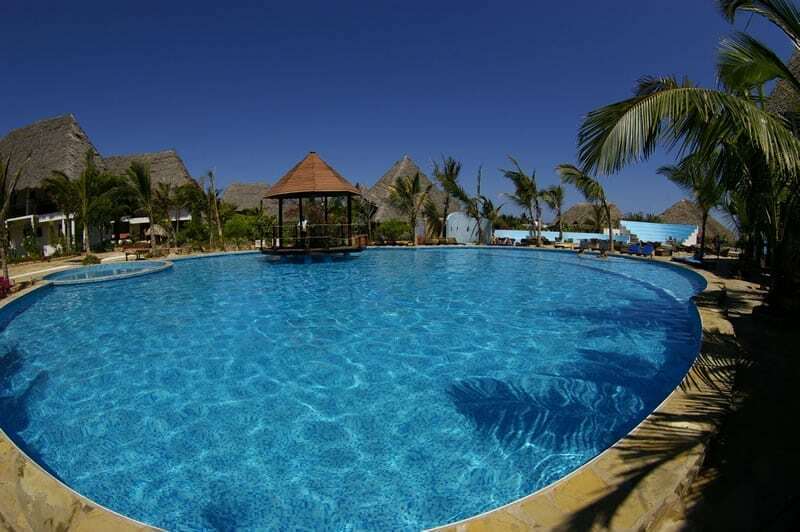 m.
Jacaranda Villas have been built by MISTRY ENTERPRISES LIMITED OF MALINDI, a company operating for over 5 years building hotels and private villas (see licence). Masonry bathrooms and kitchens. Italian sanitary ware with shower. Wall finishes are made with the characteristic taraso (material obtained from white marble dust). Independent electric system for water heating. Floors in carved Galana river stones. 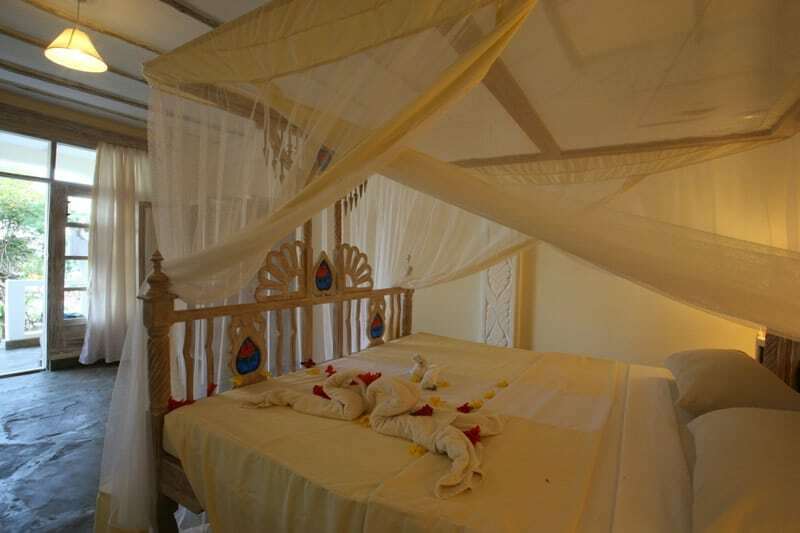 Furnishings: the villas are furnished with a typical African style furniture handcrafted in mahogany or antique white. 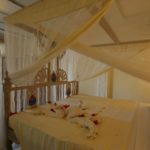 The bedrooms have the characteristic Lamu beds and bedside tables. The living room and the common areas are equipped with sofas, chairs and wooden tables. Any domestic appliance is not included. Perimeter access venue for vehicles and internal avenues. Private access to the sea available 365 days a year. 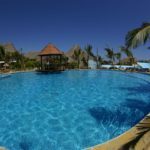 The owners and their families have the right to use the services of the Jacaranda Beach Resort with no additional costs, such as swimming pools, beach service, entertainment activities, reception services. Taken by the common law system, are simple and cheap. The act of purchase is made by a lawyer, who records the transfer of ownership and pays the purchase rights. Parcels and administrative expenses have a cost of about 2.500 euros. The purchase rights, the so-called stamp duties, have a cost of about the 4% of the total amount. 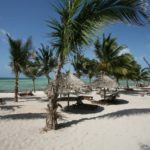 There are no taxes on the proprieties, but the tourist resorts have to pay a government authorization with a cost of about 300 euros a year. The tourist visa costs of 40 euros and is valid for three months, but can be extended for other three. PLEASE NOTE: In addition to the revaluation involving all the areas of great value in Kenya (not less than 12% per year), Jacaranda Bay will soon be connected with a direct coastal road to Malindi and Watamu. Their work on this in progress. a costant revaluation of the building. The growth of Kenya GDP, net of inflation, with ah index of 4% in the last year increase the value of real estate for both foreign and local buyers. In summary, nothing similar to what happens in Europe or the United States. For the italians, see www.ilsole24ore.com or repubblica.it. il Kenya is a country where those who have an average income in Europe could easily keep a medium-high quality lifestyle, for the moderate local wages and the low cost of goods and services. 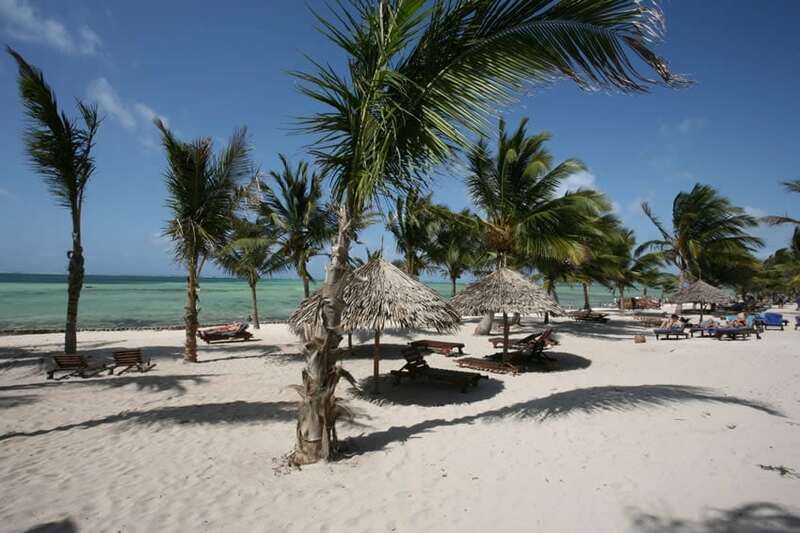 il Kenya is easily reachable from Italy with direct flights from the main italian cities in less than 8 hours. In the area of our villas the Italian language is a common languange, thank to the tourism started 40 years ago. You can use for shopping, nightlife or talk to the service staff.